Cooma cottage offers great holiday accommodation and is located in the centre of Cooma, just a minute’s walk to the main street where there is a great choice of shops, restaurants and cafes. 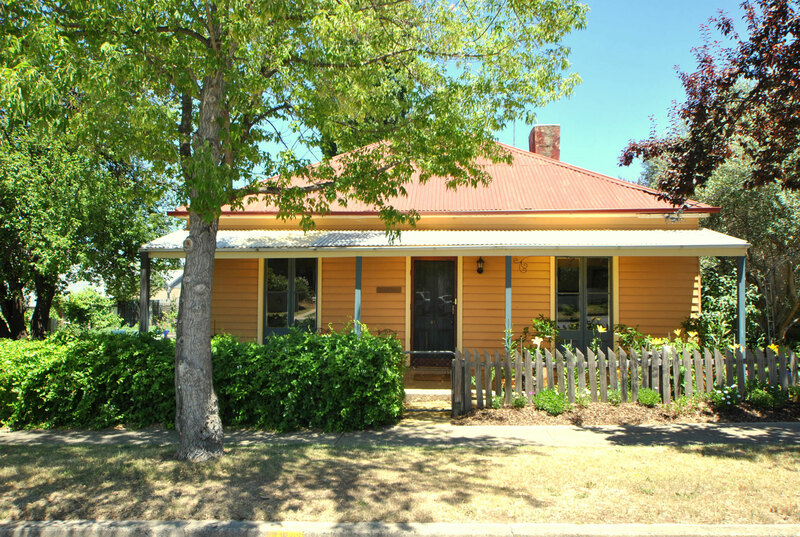 Cooma Cottage is popular with families wanting a base for day trips to the snow. Being able to stay together as a family or small group is important as is the convenience of being able to use the fully equipped kitchen for meals in the evening.